Liz started her career with EY in Bristol in 1992, where she passed the AAT exams and then trained as a Certified Accountant. Once qualified, she became involved in the recruitment and internal training of graduate accounting and tax trainees at EY. She joined BPP Bristol as a tutor in 1999 and passed CTA in May 2007, winning The Ian Walker Medal for the highest mark in Paper I. Over her last 5 years at BPP Liz managed Bristol Tax Courses, taught across a broad range of qualifications and subject areas and wrote materials for CTA, ATT and ICAEW exams. Liz joined Tolley Exam Training in 2012 as a tutor and a writer. Liz is head of the Bristol Centre and provides an unrivalled level of service to local clients and students, and manages the teaching resource nationally. 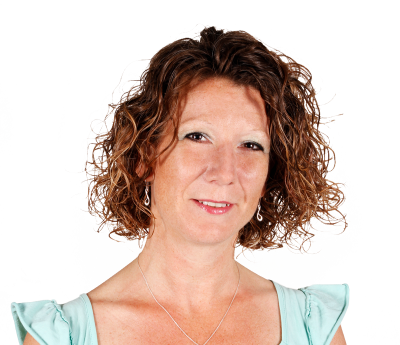 Liz teaches all of the ATT papers, and CTA papers including Advisory Individuals, Owner Managed Businesses and Advanced Corporation Tax, Law and Ethics.